Just north of Jupiter about 20 minutes is a sleepy little town called Hobe Sound. There are 2 upscale, gated golf communities, Medalist and another one called Loblolly. The Medalist real estate development is a Greg Norman designed golf course, home to Tiger Woods, about a dozen LPGA pros and 3 dozen PGA pros. Just hanging out at the driving range is a treat. There is a great teacher there by the name of Mike Adams. The Buyer gets great value in housing at Medalist Country Club, but resale can take an extended time period. The Buyer must work with a savvy Realtor and take all emotion out of buying. Sellers often ask prices that are way out of line, caught up in the 2004-2007 period when prices got out of control. I urge Buyers to really shop this area extra hard and look for the motivated seller. While the rest of the market is enjoying boom times, there are pockets of housing that are still distressed. Use an outside agent that works exclusively for you in this area. Caution…flashing yellow light!! Feel free to check out my credentials. I’ve played the course, listed there, and have experience in auctions at Medalist. 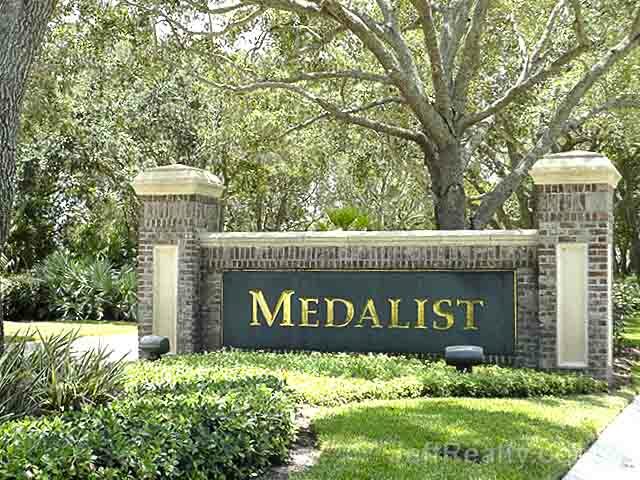 Posted in Medalist, Medalist homes, Medalist homes for sale on December 10, 2014 at 5:35 am. What home renovations in Florida are good investments?